I have always LOVED the film industry. I cut my teeth within it at a young age, while doing some acting and singing with a group of kids. It was somewhat like the Mickey Mouse Club, only a more modern version in which at that time was the early 1970’s. While doing so, I was able to meet, and perform with some great people of stardom back then. In my life I also had the opportunity to do some male model work for some amazing fashion companies of the 1980’s, leading me to even more contacts within the Hollywood and Fashion Industries. Needless to say, I have been, and remain hooked on great entertainment, with my greatest weakness going to science fiction and fantasy stories and films. During my time in Modeler’s Miniatures & Magic, I became aware of those who truly make the magic happen in film work! The creative forces behind the scenes whom bring it all to life for the actors to work around. All in all…. I have had the great pleasure to have been part of both sides of the Industry, and I have decided to make some things happen that I believe many will enjoy. In as much as the Industry works today, I hope to bring a bit of the magic back. The intrigue of it all that has been pushed aside for quick profit. For me, there are no build-ups any longer that make one really get excited before a film comes out. Of course online social media has effect on this as well (something that we did not have in the ’70’s), so we shall endeavor to create that excitement with greater intrigue in what is shown… or rather not shown. It shall be just enough to get one thinking. I am reminded of a poster in blue… showing on the “Coming Soon” wall section of the theater, with only these words upon it…. 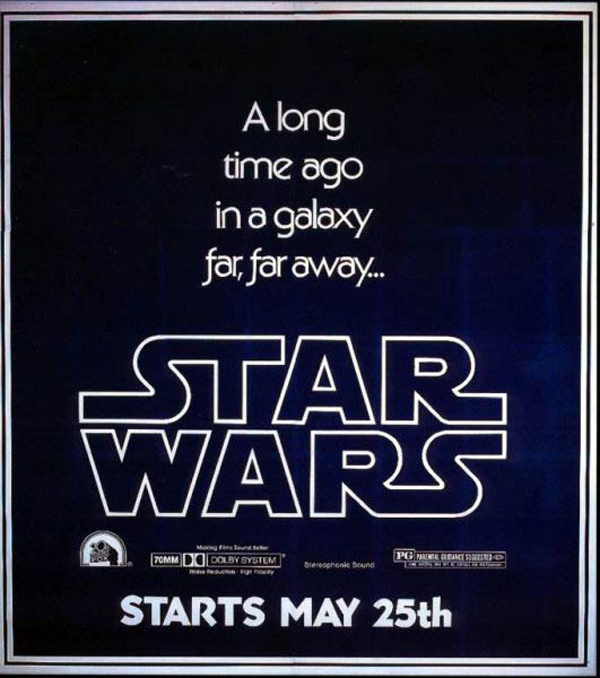 “Along time ago in a galaxy far, far away… STAR WARS”…. 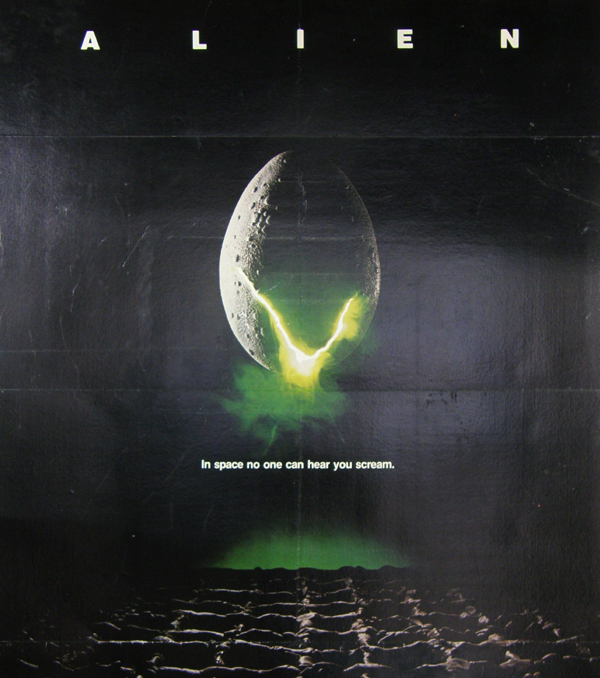 or the ever present ALIEN greenish cracked egg with the tiny words below it… “In space no one can hear you scream”. Even in the TV ads, all they showed was this egg cracking open! These were brilliant…. only giving hint of suggestion that allows the mind to fly! It is this kind of intrigue that built excitement. Today, people rarely view the posters of upcoming films. Instead they view YouTube for a trailer that contains almost everything that may be good about the film when it is released. The tell-all if you will, then allowing the millions of social media users to comment. All of that ends up taking away from the final release of the film…. allowing it to become just another lack-luster movie that can hurry to NetFlix… or Blu-ray. In the productions we choose, with the great stories and writers behind them, we will aim at that intrigue, bringing back the magic we may have misplaced over the decades in film making. And we shall do so of our own accord, and funding…. with nothing to stand in our way. The stories will remain as the writers envisioned… as they were meant to be experienced. All of that stated, we hope to live up to those statements with the projects we may have created for all to view. Click 2 View Content COMING SOON!